Companies from all over the world will be descending on Indianapolis next week for Gen Con. 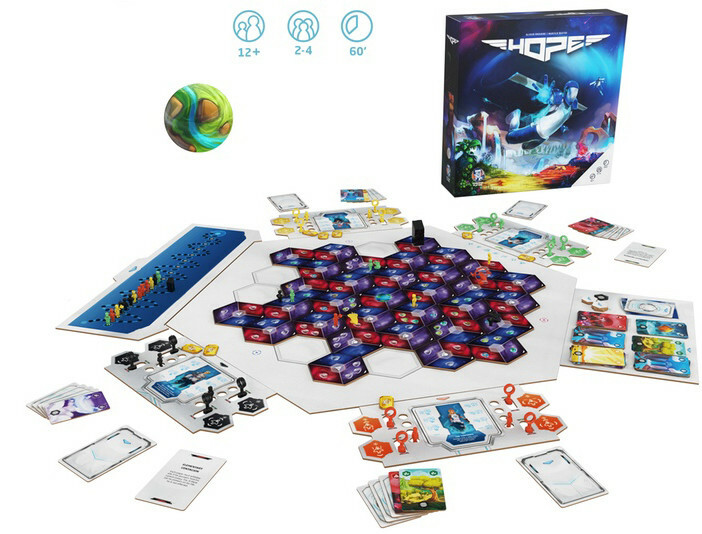 That includes companies like Morning, a new board game publisher that you might remember from their recent Kickstarter for Hope. 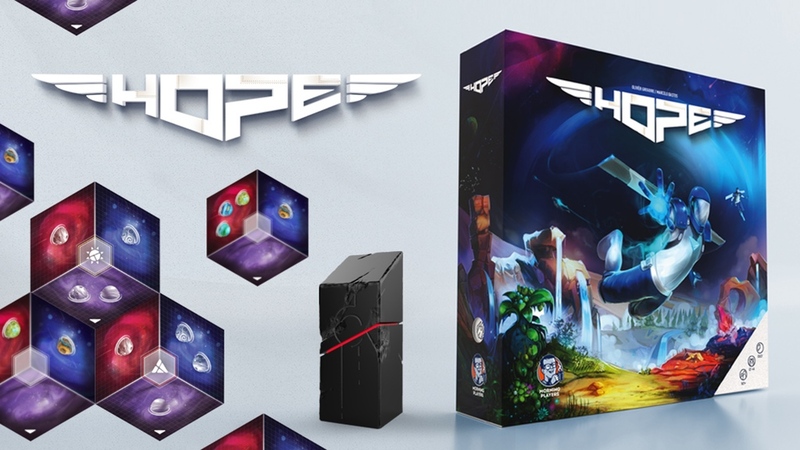 They'll be at the show showing off their meta-cooperative tabletop game, as well as their other games.